The Humanities Students of Class XII visited the National Museum on 18 April, 2017 commemorating the Social Science Week at K.R. Mangalam World School, G.K-II. 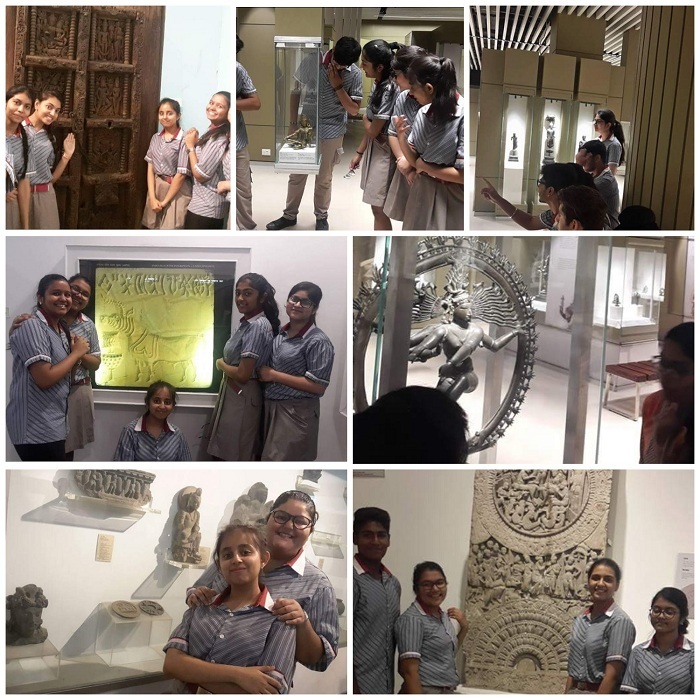 The students went down the bylanes of history to get an insight into the lives of our ancestors through the reminiscence of the past.